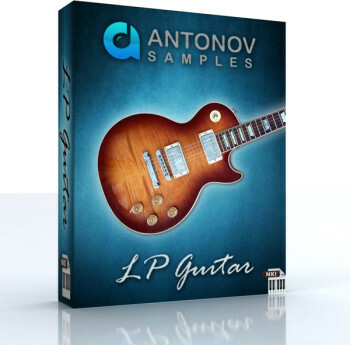 Antonov Samples – Guitar libraries for Kontakt, Loops and Samples. 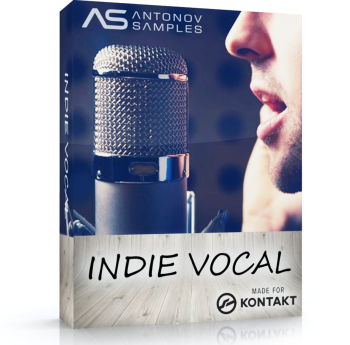 Vocal “Oooo” library for Kontakt. 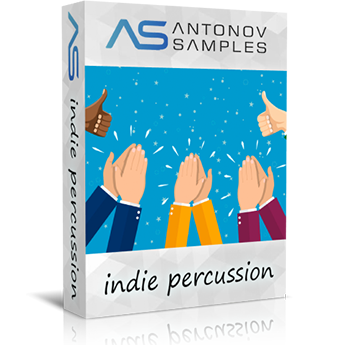 This is new guitar instrument for Pop, Indie, Funk, Disco and other genres. 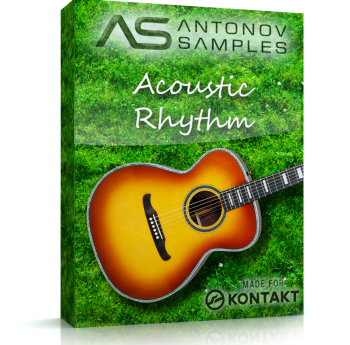 Acoustic Rhythm — New acoustic guitar lbrary for NI Kontakt. 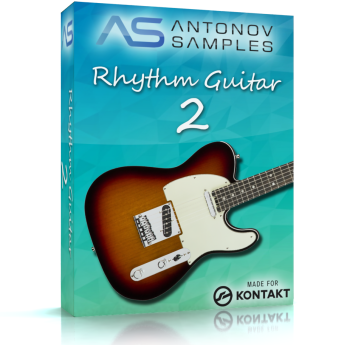 This is brand new guitar library for Kontakt. Based on Gibson Les Paul guitar. Make your custom guitar phrases and rhythms with LP Guitar! 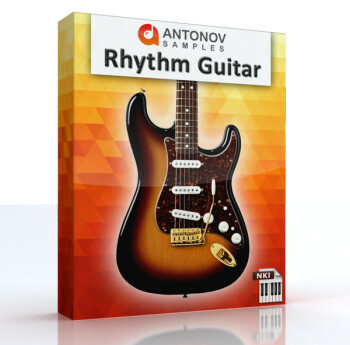 Rhythm Guitar — New lbrary for NI Kontakt. With this instrument you can easy make custom rhythm guitar phrases and chord progressions for your music. Based on over 7gb samples, sounds very realistic and amazing! 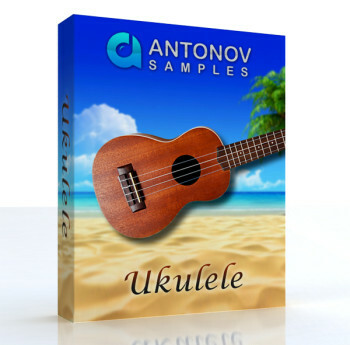 Ukulele — New lbrary for NI Kontakt. Included Strum and Solo versions! Whistling Man — New real human whistle for NI Kontakt! Body percussion: Stomps, Claps, Snaps, “Hey” shouts library for Kontakt.